Solar Power International (SPI) and Energy Storage International (ESI) returned to the Anaheim Convention Center on September 24-27 with 19,000 attendees and 700 exhibiting companies for North America Smart Energy Week. 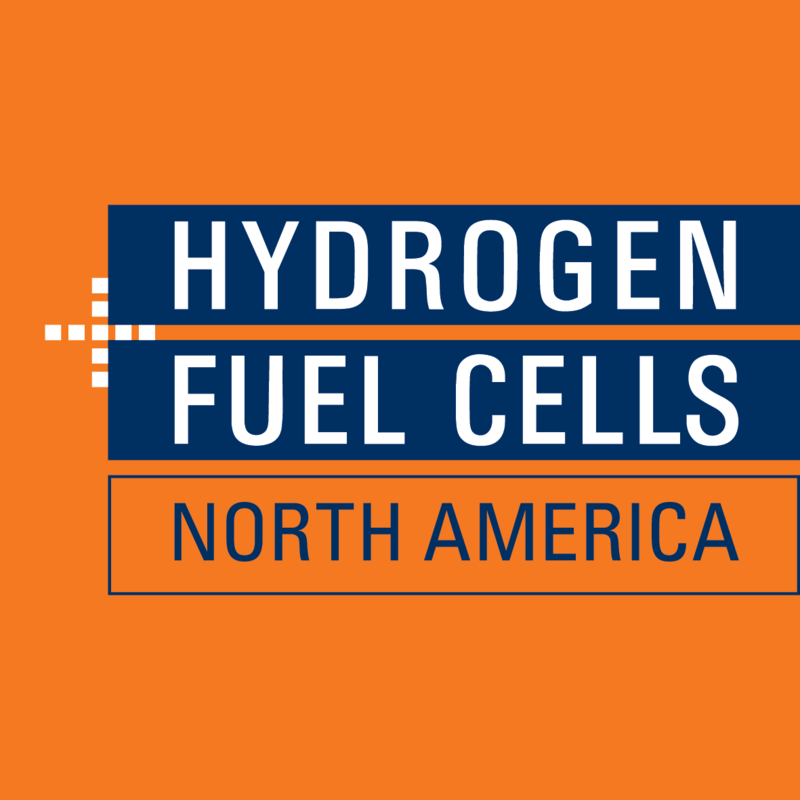 Alongside SPI and ESI, this year there were three highly regarded industry events — Smart Energy Microgrid Marketplace, Hydrogen + Fuel Cells NORTH AMERICA, and The Technical Symposium. The co-located SPI & ESI events have helped connect a wide range of energy industry professionals. Despite a heavy focus on solar power at the event, nearly 60% of attendees indicated an interest in energy storage. Participants were also eager to explore the full range of smart energy solutions that included microgrids, distributed wind resources, hydrogen & fuel cells, and geothermal resources. The education portion of SPI & ESI 2018 kicked off with pre-conference workshops, followed by welcoming remarks from Julia Hamm, President & CEO, Smart Electric Power Alliance (SEPA) and Abby Hopper, President & CEO, Solar Energy Industries Association (SEIA). In addition to the annual “state of the industry” conversation, SEPA announced their top five priorities over the next year—regulatory innovation, distributed energy resource (DER) integration, resilience, electrification of transportation, and collaboration with utilities. SEIA’s Abby Hopper highlighted how increasing workforce diversity will bring economic benefits to individual companies and across the industry. The full week-long agenda consisted of five session tracks, five exhibit hall education stages, and three general sessions open to all attendees that featured Gil. C. Quiniones, President & CEO, New York Power Authority; Omar Johnson, former CMO at Beats by Dre and Former Vice President of Marketing at Apple; Jen Psaki, former White House Communications Director, CNN Contributor; Matt K. Lewis, Senior Columnist, The Daily Beast; and the Honorable Sharon Burke, former Assistant Secretary of Defense for Operational Energy, Department of Defense, and more. One unifying moment was when a Puerto Rican survivor of Hurricane Maria took the main stage. “When you’re in the dark, the thing you want most is light,” said Salvador Gómez-Colón, the fifteen-year-old Founder of Light and Hope for Puerto Rico. On Tuesday morning, he delivered a keynote address that highlighted his crowd-sourced program which provided solar lamps to more than 3,000 families left without power after the hurricane. Earlier this year, SPI was named one of Trade Show Executive’s 100 largest trade shows for the ninth year in a row after a successful 2017. In addition, at their Gold 100 Awards & Summit that ran from October 10-12 in Dana Point, California, SPI was honored with four Grand Awards nominations. Solar Power International (SPI) generates success for solar energy professionals and the global solar industry. SPI sets the standard for solar events as the fastest growing and largest solar show in North America as recognized by Trade Show Executive and Trade Show News Network. SPI has also been among the Gold 100 for eight years running and named “Stickiest Show Floor” by Trade Show Executive for the innovative ways in which attendees stay engaged and most recently, “Best Use of Technology” for the Smart Energy Microgrid Marketplace. With 700 exhibiting companies and 19,000 attendees, SPI is the largest solar exhibition in North America. Energy Storage International, co-located with Solar Power International, paves the way for greater integration between the energy storage and solar markets. As the largest energy storage event in North America, ESI features over 250 exhibitors and over 11,000 attendees interest in energy storage technology, and three full days of education investigating policy advances, market forecasts, new technology and applications as well as additional relevant, timely industry-developed content designed to grow the storage market. Solar Energy Industries Association® is the national trade association of the U.S. solar energy industry, which now employs more than 260,000 Americans. Through advocacy and education, SEIA® is building a strong solar industry to power America. SEIA works with its 1,000 member companies to build jobs and diversity, champion the use of cost-competitive solar in America, remove market barriers and educate the public on the benefits of solar energy.